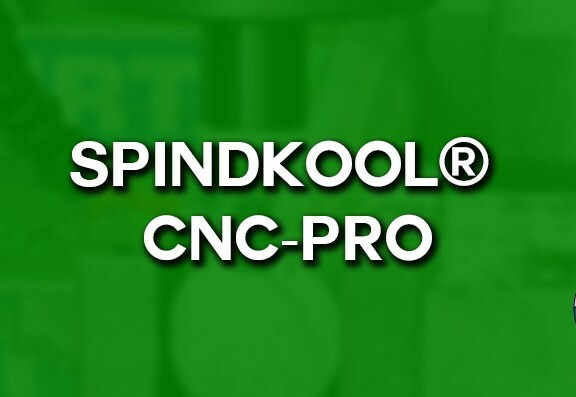 SPINDKOOL® MIST | RSDP SERIES 33 | RS Diversified Products Inc. The biodegradable coolant / cutting fluid designed specifically for misting applications. Advanced technology cutting fluid and coolant formulated for misting applications. 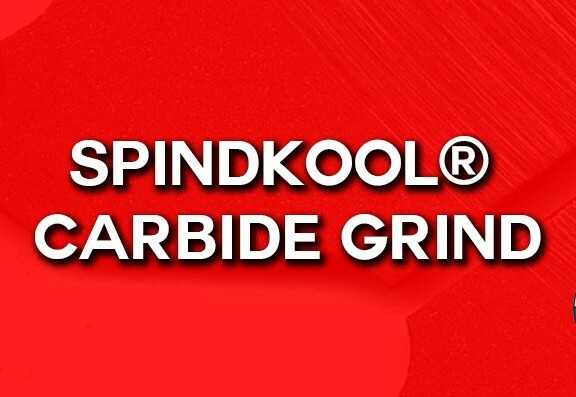 SPINDKOOL® MIST is formulated to assist in most metal cutting and machining operations on ferrous, non-ferrous and specialty alloys. It is also a non-chlorine, non-sulfur, non-phenol and non-nitrate based formula. The formulation, SPINDKOOL® MIST, is a clear-blue non-petroleum based and is certified CA Title 22 Biodegradable. The results have been superior. The 33 Series is designed for misting applications. * SPINDKOOL® MIST is a biodegradable product. 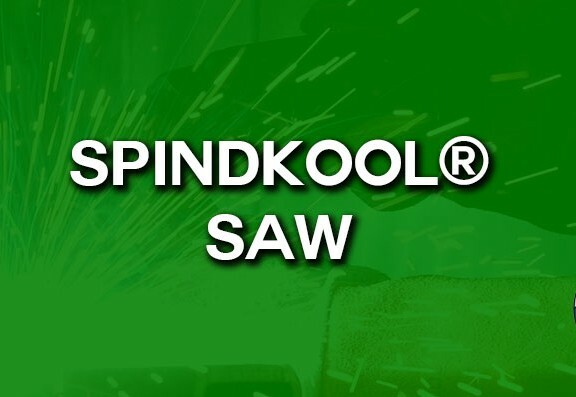 Please use SPINDKOOL® MIST with-in its manufactured specifications.